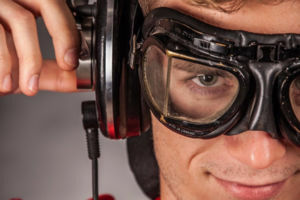 The on-ear and over-ear headphone market is largely dominated by Beats Audio headphones and their popularity has resulted in manufacturers all over trying their best to reproduce the formula that has made them so successful. Consequentially the market has become saturated with loud (in every sense of the word) Beats-like headphones for better and for worse. 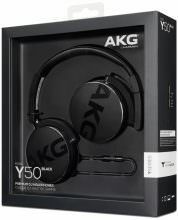 At first glance, this bassy, eye-catching and sleek product from AKG known as the AKG Y50 fits the Beats-esque stereotype to the letter, but after using them it’s safe to say this is one of the instances when the formula that made Jimmy Iovine and Dr Dre so rich has been put to use in a way that matches and possibly even surpasses the original. So before you grab the next available pair of Beats off the shelf you might want to consider the merits of the AKG Y50’s. Offered in four color variations, namely, black, yellow, red and a blue-green color I’m reliably informed (hopefully) is teal, it’s clear to see that subtle is not what AKG was going for here. 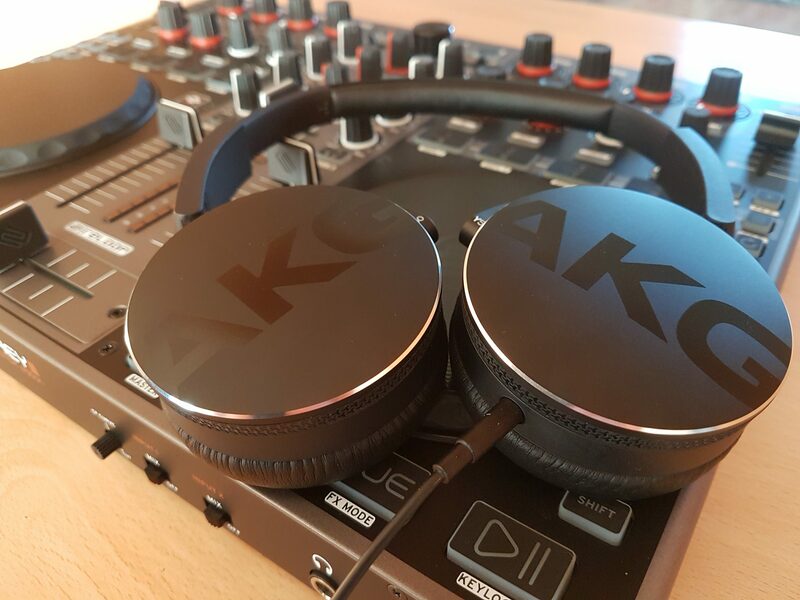 The headphones feature a big, unmistakably bold and glossy AKG symbol on the earcups, so big it doesn’t quite fit onto the surface. The same logo appears across the top of the headband with the effect such that even the normally conservative all black version seems a little out there. Just that little bit though, because it manages to somehow maintain its charms for those who might not like their audio equipment too colorful. The top of the headband also features a classy click-stop adjuster with visual markers that helps you get the right fit with equal lengths of headband on each side. Achieving a good fit is simple and easy with the Y50’s but you could just as easily make them too tight, which you wouldn’t notice at first, but it’ll become uncomfortable soon enough. After a few instances of doing just what I described above, I realized that keeping them slightly loose didn’t mess with the fit or the overall sound so you’ll probably be better off starting off that way. To be fair they do tend to be a bit uncomfortable on the head as the headband padding is a little lacking. Luckily the clamping is very comfortable and the featherly 190g weight only adds to the comfort. The fake leather cushions on the earcups are comfortable enough to be kept on for a couple of hours at a time. After that, you might feel you’re getting a dull ache around your ears. But nothing that a 5-minute break can’t solve. AKG designed the earcups in such a way that they are easily folded inwards but the headband is not collapsible so the best you can do is shove them inside their padded drawstring pouch if you’re not feeling up to wearing them around your neck. 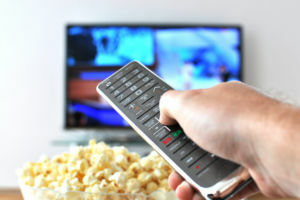 The cable features an in-line remote with a single multi-function button and microphone for mobile phones. The single button means you cannot adjust the volume on the Y50’s, unfortunately. You can however answer calls, play/pause your music, skip forward and backward depending on how many times you press the button in sequence. The black cable attaches to the right earcup and can be removed whenever you wish, earning the Y50’s a few brownie points on the convenience side of things. 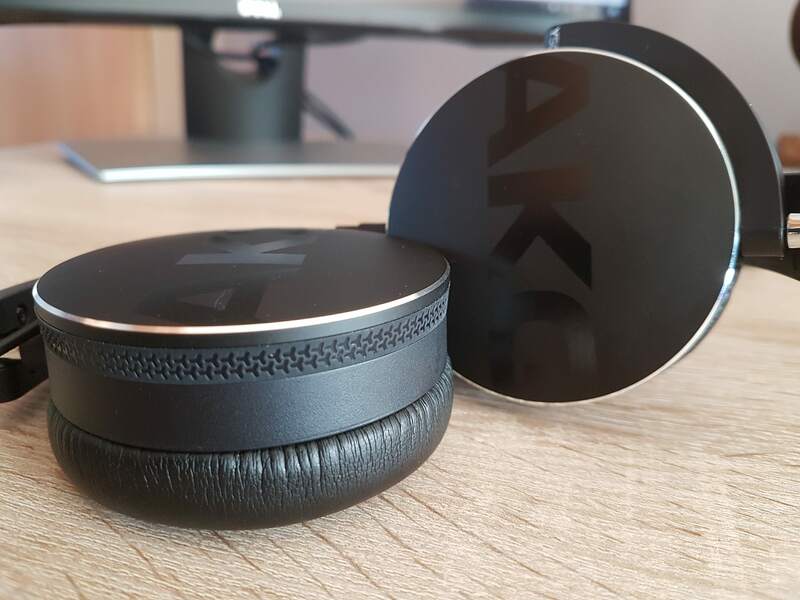 Made from a hard plastic material and aluminium black, the AKG’s cannot be accused of being flimsy. In fact, the whole thing feels quite sturdy and the detachable cable is icing on an otherwise very delicious cake in that regard as it means you don’t have to worry about it coming apart when the headphones are not in use and folded away. From the first song you blast on them, the Y50’s respond with gusto and power reminiscent of the effortless rumblings of a Ferrari. Rarely do you find such a rich, powerful bass on cans of this price. On bass heavy songs such as ‘No Church in The Wild‘, the authoritative roar they deliver isn’t just vibrant, it’s downright thunderous, almost to the point I thought I was at a club. The good thing amidst all that bass is that they never for one moment seem like they will be overpowered by their own ambitions nor does the formidable bass overpower the vocals and instrumentation. The bass is of course boosted but somehow the Y50’s manage to keep a little bit of authenticity as they don’t create bass where there isn’t any. This, I think, is what makes the sound quality so great as it ensures the mids and highs are rich, fully textured sounds that manage to hold their own against the mighty bass. Ed Sheeran’s soaring vocals on ‘Give Me Love‘ are full, solid and beautifully accompanied by the guitar strings, all of which are faithfully reproduced with just the tiniest amount of low-end presence where necessary. In saying that though, don’t expect these headphones to have studio quality sound reproduction. 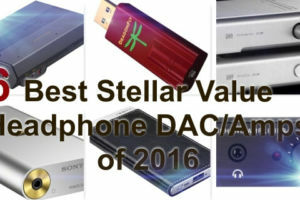 As good and reliable as sound reproduction is, it’s just not studio quality. They would, however, feel right at home in the (bedroom) DJ booth. The closed back design of the Y50’s means leaking is kept to a bare minimum so be fully prepared for some form of isolation once you put these on. Blasting these at full volume only serves to increase that effect. Reading some experiences from others I did notice that some people claimed that these headphones don’t seem to hit very high levels of volume. Something I have to disagree with. I don’t know what devices they used, but even plugged into my S7 Edge, these cans reach insane volume levels. Not to mention when I hooked them up to my Objective 2 amp… Pure dynamite! One minor negative about the Y50, and it’s due to the closed back on-ear design, is that they don’t allow for a great soundstage. Although what little there is makes them sound just that little bit better than what you would expect at this retail price. Light, maneuverable, well isolated and a slight boost in the lows makes the Y50 deservedly of its place in the DJ booth! At a retail price of $100 the AKG Y50’s are quite affordable for most people but still pricey enough to expect them to pack some great qualities. Perhaps AKG could have done a little bit better in terms of comfort, as it is, it’s just over average, good enough not to cause discomfort immediately when you put them on but after a couple of hours you will start to feel some aches, mostly around the head but to some extent around your ears too. The lack of volume controls is a minor misstep that most people should be able to live without. Still it would have been great to be able to control it without having to reach into your pocket every time you want to do so. 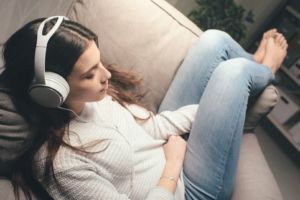 Sound quality is simply great, but if you’re looking for studio quality sound reproduction these might not be the ones to go for. 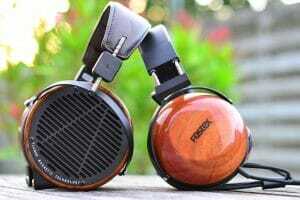 For bass heads, you’ll enjoy these headphones without having to sacrifice the mids and highs to do so, which is where a lot of people feel Beats’ headphones fail a little. So if you’re looking for an affordable bass-heavy headphone that sounds just as good on the highs as it does on the lows then you won’t go wrong with the AKG Y50’s. Don’t hesitate to shoot me a comment if you have any questions about these! With the Y50, AKG ups its coolness factor with refreshing design choices and a fun bassy and smooth sound signature. This is a killer headphone for the money! If you find the right partner, they have super control over the music with plenty of space around the instrument. Dry and fast dynamics. Great midrange, easy to follow the lyrics. Top is okey with hi resolution. I’ve never heard of the AKG products before to be honest with you, I bought two headphones recently, the Bose QuiteComfort 35 and 25, one for me and one for my girlfriend, honestly it is by far the best headphone I’ve bought, the noise cancellation on it is beyond amazing, however, this looks to be decent too, how is the noise cancellation on this compared to the Bose Comfort 35? I found this article to be very informative! I am a fan of AKG products myself, so I was able to wrap my head around what was being marketed and detailed. 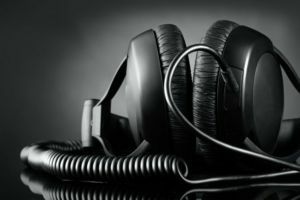 I feel that it might have been a little lengthy for someone who may not be as “into” audio equipment, but, it was perfectly lengthened for someone who is an audiophile/sound engineer/mixer/etc. Hey Nat, I always try to be as thorough as possible when reviewing a product, because I thinks that’s important. But I can certainly understand not everyone wants to read all through the review. That’s why I always include a button at the end of the introduction which you can click and will brings you straight to the conclusion and pros & cons. Cheers! Hi, thanks for the review. These AKG Y50’s look decent and if you are comparing them to a Ferrari they must’ve done something right on the production line! It’s a pity the headband doesn’t fold down. Maybe a minor bugbear. 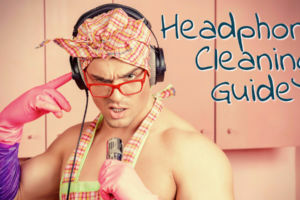 What about the ear cups – do your ears get hot after using for a while? I have Bose Quiet Comfort closed ears and my ears are burning after an hour or so. Hey Craig, after a few hours of continuous use my ears got a little hot yes. I’m really not a fan of bass-heavy headphones as I personally feel that they have no merit when it comes to professional audio work. 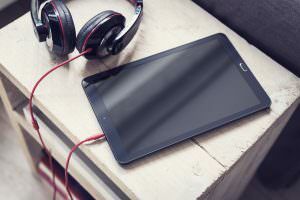 But I have to say, I might get one of these for casual music listening. First off, I think the Y50 just looks amazing. It looks pretty sleek and doesn’t seem to be very bulky from the photos I’ve seen. If it’s true that the bass is not overpowering, then this product is a steal, especially considering the affordable price tag. Bass is definitely not overpowering. It just adds the neccesary bit of punch & body making the sound very fun and energetic. I’m in the market for headphones since the wiring on my old ones recently got ripped apart. I didn’t have any volume adjustment on mine either. Is this common? Which headphones, if any, do have volume adjustment? I like your rating bar graph, how did you do that? One more question.. Can other people around you hear the sound from the headphones when you’re using them? Hey Jim, on portable on-ear headphones it’s pretty common to see volume controls, because people are using them mostly on the go. So it’s a bit strange AKG did not include it. To answer your question about other people being able to hear your music, I can say that this is not the case, unless you’re in a very quiet place with the volume turned way up. The sound isolation of the Y50 is very good. Cheers! 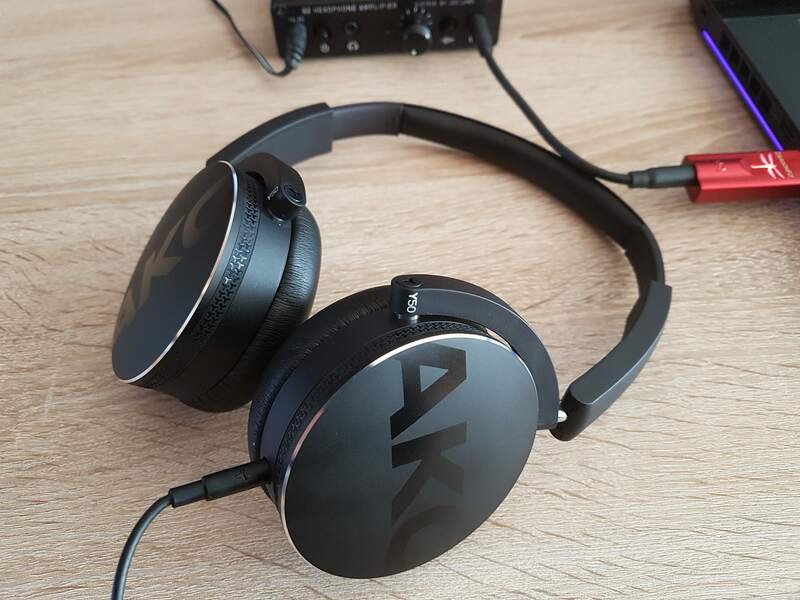 Thanks for the complete review, it surely reflects my personal opinion on the AKG Y50. Although it was released in 2014, I have bought the AKG Y50 recently. 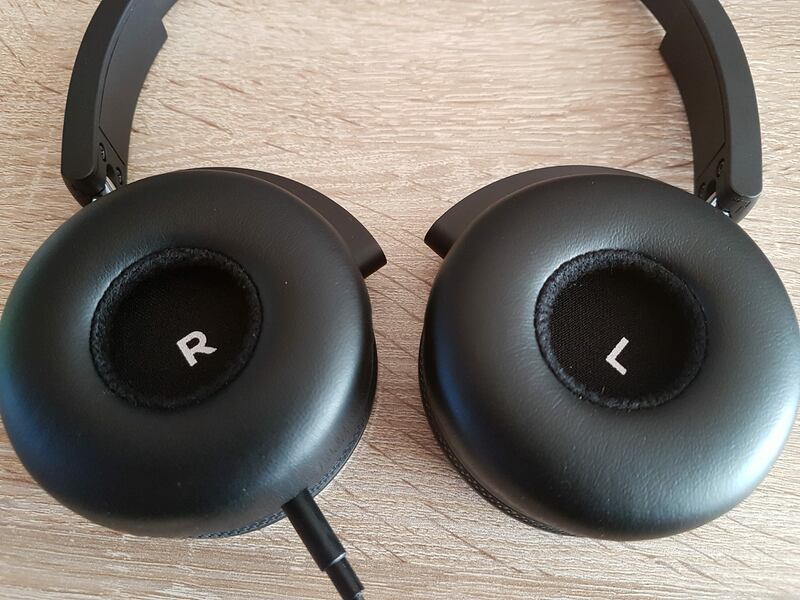 My previous headphones were worn out, so I had to replace them. 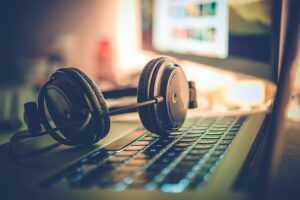 I was amazed by the sound quality and the response frequency that these headphones delivered. For the amount of money, they perform very well. The soundstage expierence is lacking, however if you want that in headphones, you need to search in a different price range than these. Overall, I am very happy with my purchase and I will have a lot of fun with them for the next months. 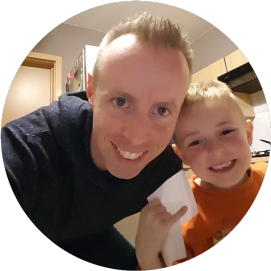 Glad you’re liking your Y50’s Gerry!